I’m inspired by the potential for generational impact as we make progress towards health equity. I believe that health equity is the first step towards a thriving nation and I’m always inspired by current and former movement builders who saw health justice as integral to social justice. As a senior associate on HCM Strategists’ health innovation team, Heather Skrabak brings years of experience advocating for underserved communities and specializes in fostering effective grassroots advocacy initiatives focused on health and wellness issues. She is passionate about advancing health equity and our need to ensure medical research includes and supports communities of color, and uses her expertise on community engagement, storytelling and legislative advocacy to advance these causes for ethnic and racial minorities, including immigrant communities. 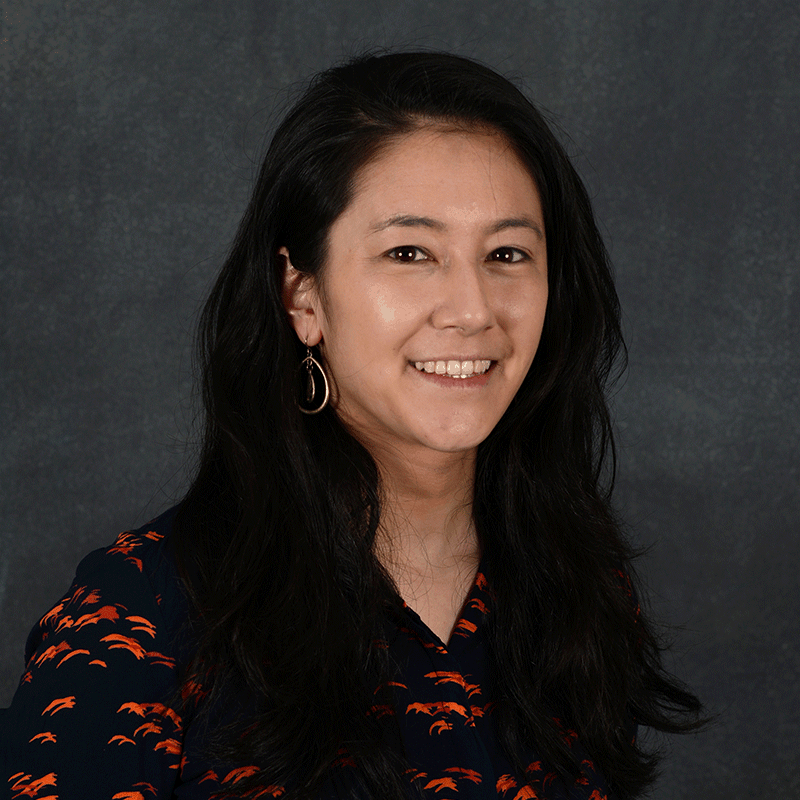 Heather joins HCM from the Association of Asian Pacific Community Health Organizations (AAPCHO), a membership-based organization of community health centers that serve Asian American, Native Hawaiian and Pacific Islander populations. As the associate director of policy and advocacy, her portfolio included ensuring access to care at health centers through language access, ACA enrollment policy, Medicaid, CHIP, DACA and community health center funding, with a special focus on immigrant rights and health policy. Heather also supported a multi-year 15-site voter registration and civic engagement program in AAPCHO’s community health centers. Previously, Heather worked at the American Diabetes Association, where she coordinated with internal and community-based partners on minority health policy and led capacity-building projects to be used by staff and volunteers across the country. She provided staff support to three advocacy councils comprised of national leaders from African American, Latino and Asian American, Native Hawaiian and Pacific Islander organizations, and organized the councils’ involvement in policy, legal advocacy and civic engagement activities for minority communities impacted by diabetes. Heather holds a degree in migration and public health from Boston University. Upon graduation, she served as a Community Healthcorps member at East Boston Neighborhood Health Center, where she worked with the Let’s Get Movin’ team to address food access and childhood obesity in East Boston. Heather currently lives in Cleveland Park with her dog and enjoys cooking and rock climbing.